Top DJs & artists, exclusive goodies and above all the best urban music! 2019 we are taking over in Barcelona, Ibiza, Croatia and Germany! Soul2Soul has established itself as the hippest premium urban brand in many countries and metropolises. Celebrities like Michael Jordan, Cristiano Ronaldo, Eva Longoria and some NBA stars as well as football players have visited our residency every Saturday in Ibiza! For 17 years, the brand has reinvented itself time and again and again met the spirit of the times, but has always remained true to its basics! Soul2Soul - Premium Urban Music! 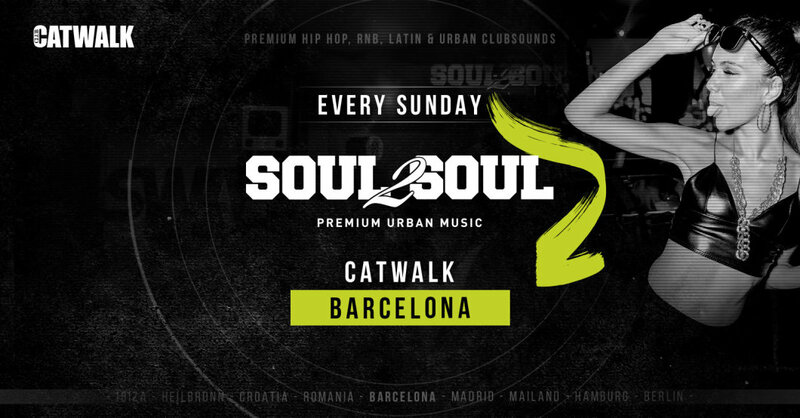 Now every Sunday at Catwalk Club Barcelona. The urban music brand Soul2Soul, founded in 2002, can be considered one of the most famous and successful international event series, with more than 1000 events and shows in more than 28 venues. 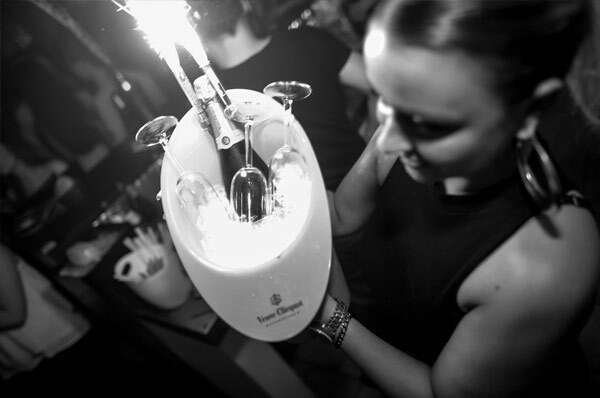 With its appealing blend of Hip Hop, R&B, Trap, Soul, Mash-ups and urban clubsounds the originally German brand has become one of the most favourite night-outs for urban music lovers in Europe. Ever since its inception in 2015 in Ibiza, Soul2Soul has become THE go-to clubnight on the island. Due to unusual promotion concepts, innovative ideas and attractive shows the Premium Urban Music Label has been able to scucceed on the island mainly dominated by electronic music. Going from strength to strength every summer season, Soul2Soul is looking back to several sold out nights with another hundreds of urban music enthusiasts lining up at the door. In 2018 Croatia was set into Premium Urban Music by Soul2Soul on the residency, every Thursday at the Cocomo Club in Novalja.